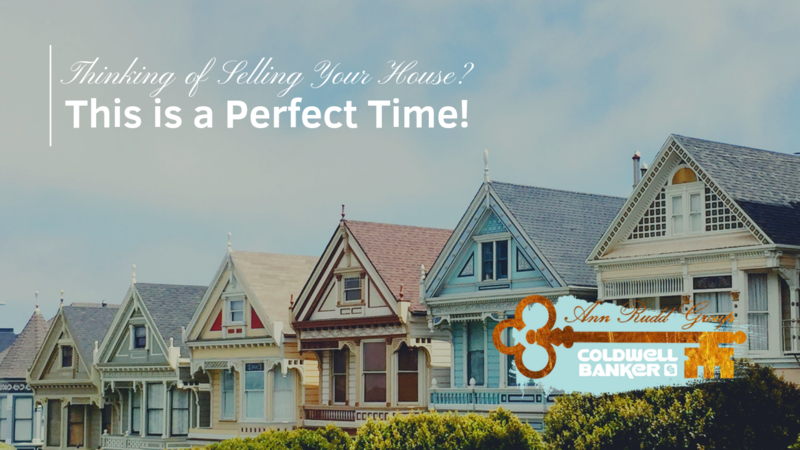 The Perfect Time to Sell Your House! The three months in the second quarter of the year (April, May, June) are consistently the most popular months for sellers to list their homes on the market. Last year, the number of homes available for sale in January was 1,520,000. What does this mean to you? With the national job situation improving and mortgage interest rates projected to rise later in the year, buyers are not waiting until the spring; they are out looking for homes right now.